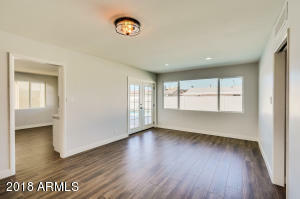 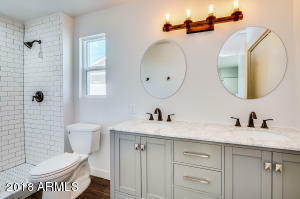 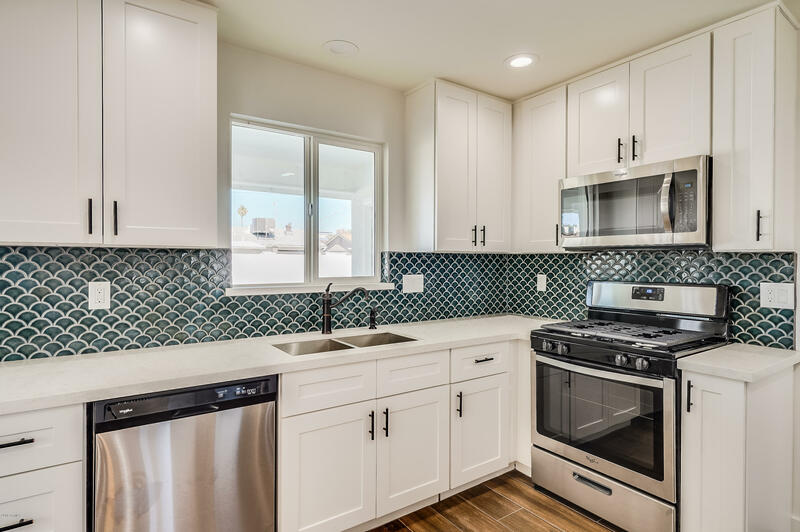 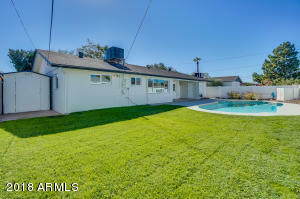 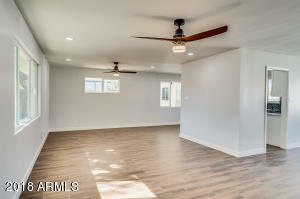 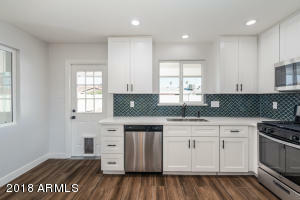 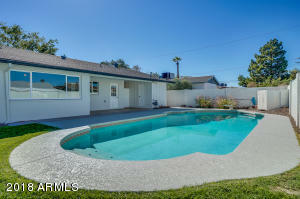 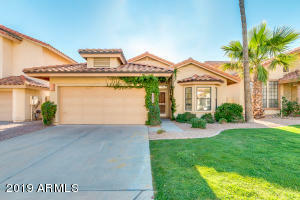 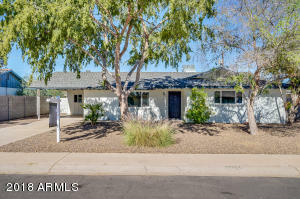 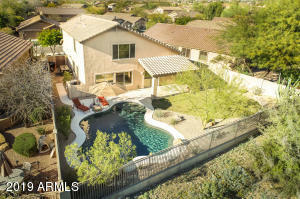 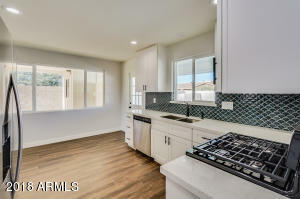 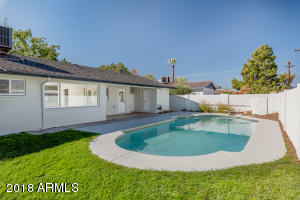 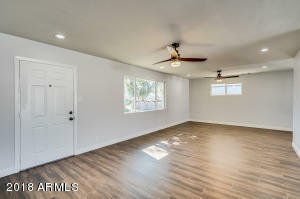 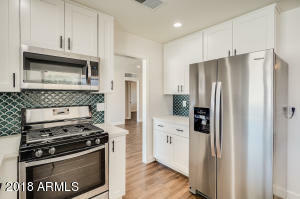 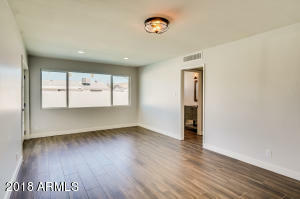 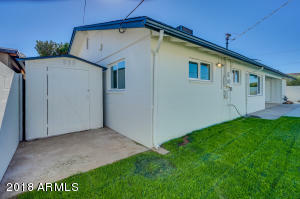 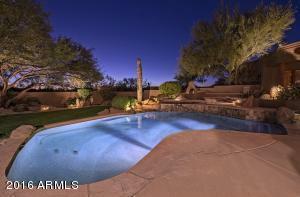 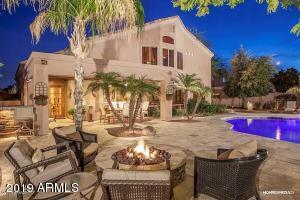 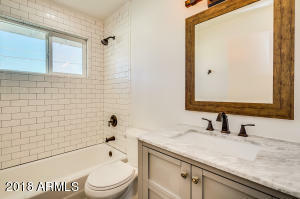 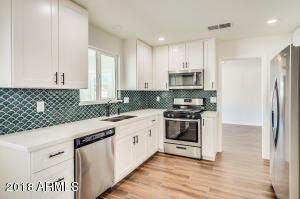 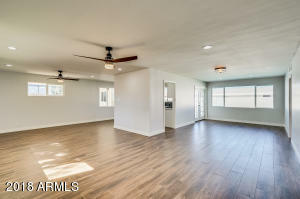 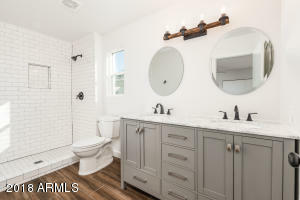 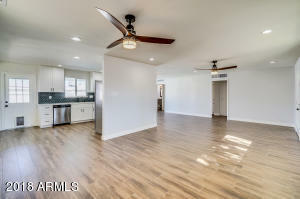 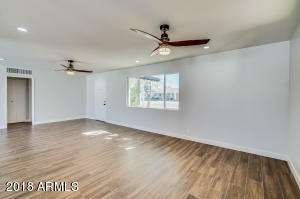 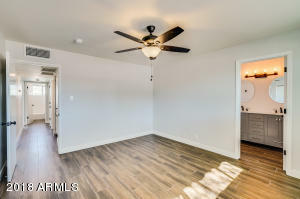 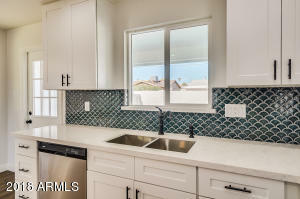 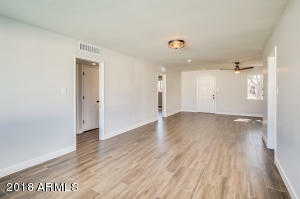 The perfect turn key property for a new home buyer or an investment property that will command top dollar, this is THE home in South Scottsdale. 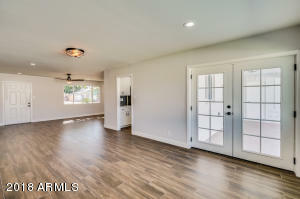 Completely remodeled top to bottom, this South Scottsdale ranch home is 100% move in ready!Amazing curb appeal from the moment you drive up.Freshly painted with clean landscaping for a modern look.Brand new roof.All new windows.New plumbing.Wood plank tile throughout the entire home.All new recessed lighting.Stunning new kitchen features shaker cabinets,quartz counters & a stylish backsplash.All new stainless steel appliances including a gas stove.Both bathrooms feature beautiful vanities with modern light fixtures & subway tiled showers.Large backyard is perfect for entertaining all your guests. 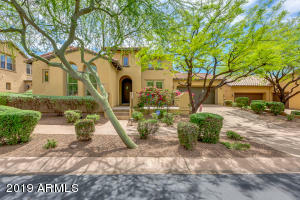 South on McDowell, East on Roosevelt, North on 72nd, East on Portland.